Exabytes having Dedicated Server Promotion again! 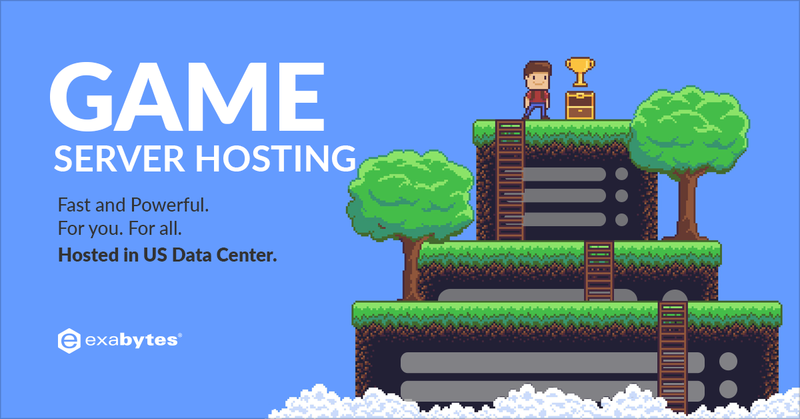 Now, our Most Powerful Dedicated Server is only $9.90 for first month! You can use coupon code : KY-VALUESERVER99 to get this promotion price if you purchase 3 months & above on Value Dedicated Server plan! Just $9.90 only for first month and you can enjoy our Value Dedicated Server plan come with high specification! For more details, visit our website now: http://bit.ly/2G170Ys. Inbox me if you have any question and like to know more information!